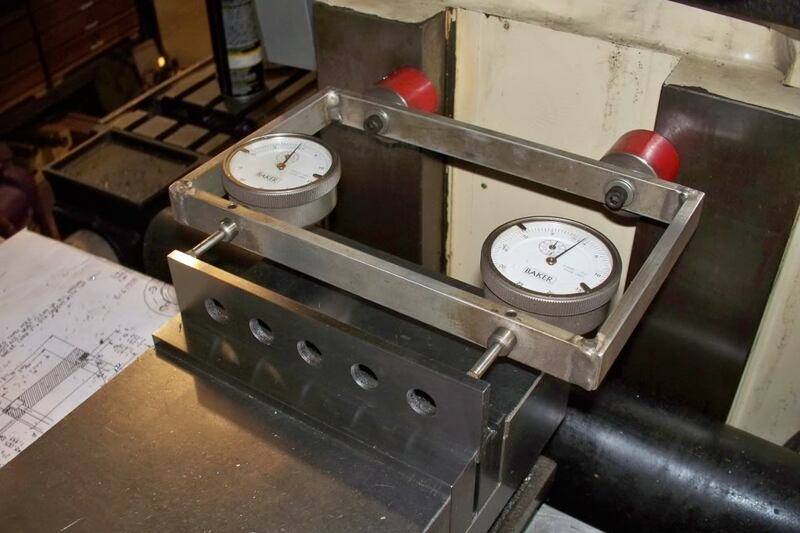 Anyone in the manufacturing industry would likely say they are willing to learn new tips and skills to make them better machinists or make their shops more efficient. Or at least we would like to think so. The article below has “9 helpful but random shop tips” from the CNCCookbook blog that are very worth reading. 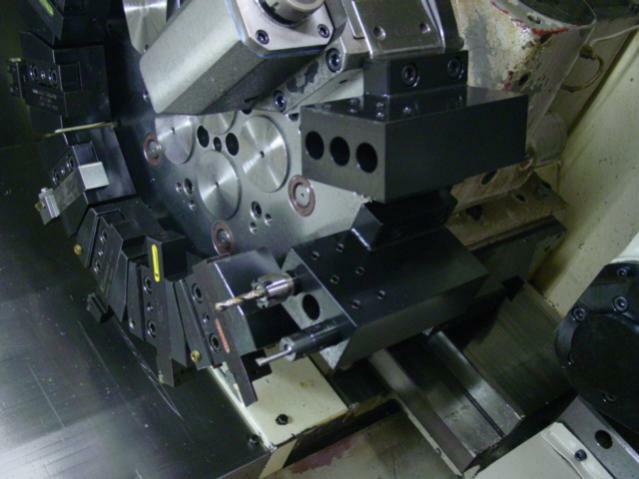 Try these tips out for yourself and see how your machining skills change/improve! Because we all like helpful shop tips, even the random ones, right? Vacuum Fixtures are the bees knees for a lot of jobs, but you need to be aware of where the leaks are going to appear as your part is cut out and use gaskets to avoid losing too much vacuum. So why not chuck up a Sharpie and run a part outline CNC program to make it easy to see exactly where the gaskets go? I had dinner with a gentleman recently and we were talking about fixturing and the economics. He really liked our Fixture Calculator, and had taken to recommending it to his customers to help them see the advantages. But we also talked about a firm that had problems because of too much fixturing. They had geared up back in the day for maximum productivity when order sizes were very large. But, over the years, the nature of their business changed. They were now doing tiny quantities, but there werent set up for success. Seemed like they couldnt do anything without building an expensive fixture to get started. Rory does a business making parts for off-roaders, and he does a lot of prototyping. Hes found these jaws are super helpful and save a lot of time. Basically, he can face both sides of the part without cutting into his soft jaws. Its kind of like the old trick of sticking a grinding vise into your milling vise. Are you starting to see the wisdom of generic fixtures that can work for a variety of parts? I gotta believe a collection of these generic fixtures of various kinds could make any shop more productive. Tell us what generic fixtures you use in the comments below! 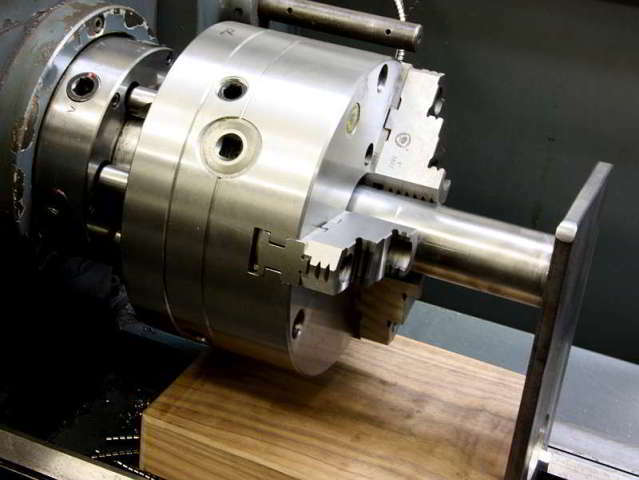 Chucks can be awkward and heavy, especially for larger lathes. 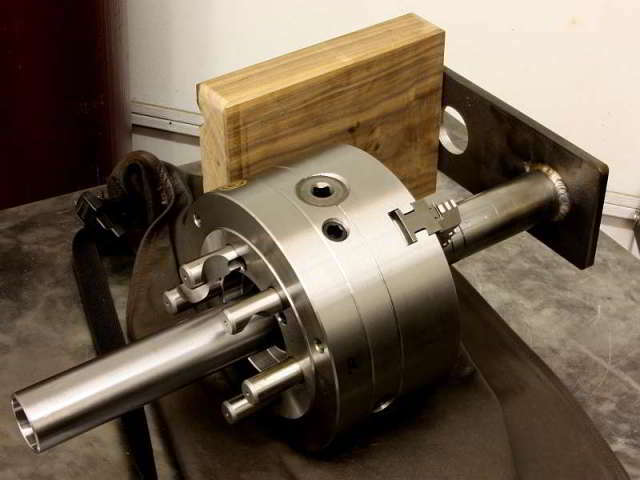 How about a Chuck Hauler to make the task of lining up your chuck on the spindle and getting it mounted easy? 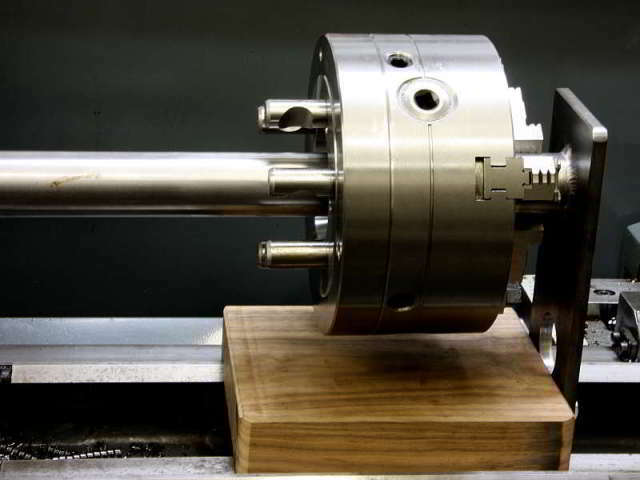 Line up the bar with the spindle bore and slide the chuck into position. Pretty slick! Cradle for round stock, and a little piston unit on the hook for fine positioning. 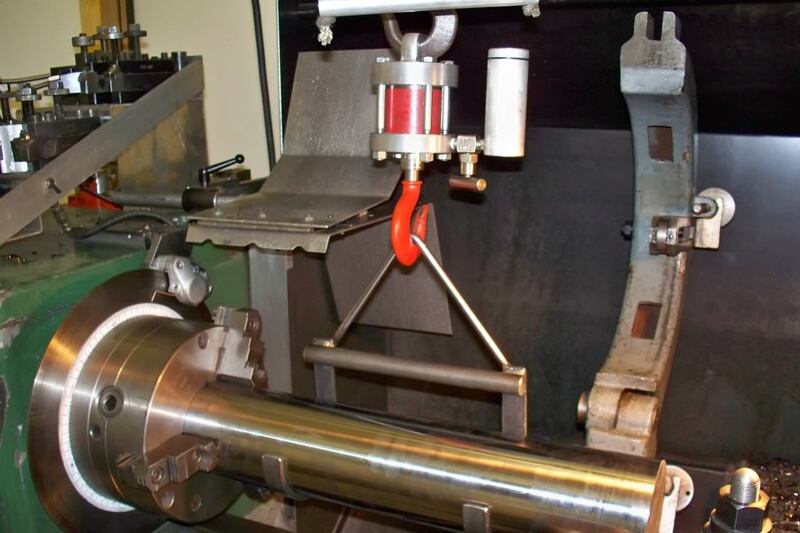 Just open the valve to gently lower the workpiece. Note the disc brake and indexing by the chuck! Ray Behner created this tool, and what a cool idea it is! 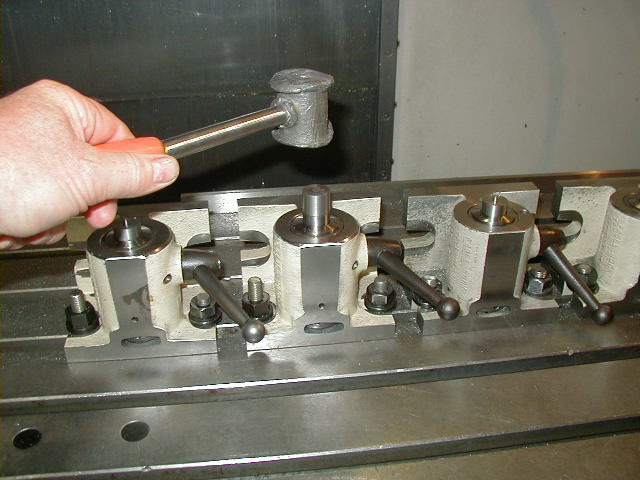 Its shown here tramming a vise, but I can imagine it would be handy to align almost anything into tram on the mill table. Its going to be faster to tap it in this way too since you dont have to wait to sweep the indicator. No matter how large your lathe turret is, theres never enough tool positions. When making holes especially, several tools are needed. Perhaps a twist drill and tap (or single point thread tool), for example. Then you want a nice chamfer too, so thats a third tool. Theres no end of things you could put in them. 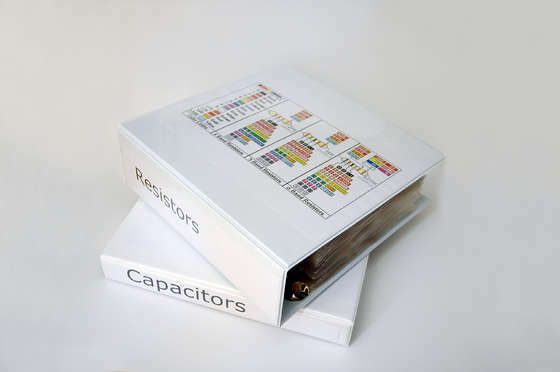 How about binders for carbide insert storage? 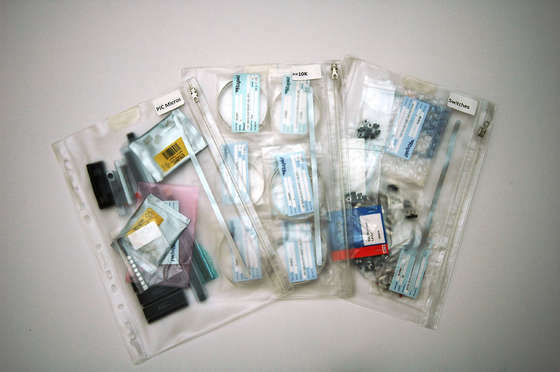 Divide them up by type of tooling, put some quick reference info on like the guy did with the resistor color codes (match tooling to insert type, with notes on SFM and chipload for various materials and applicability of various insert grades that have worked) and youre there. Someone probably already makes exactly the right thing to go in the 3-ring binder to maximize its usefulness for this application too.